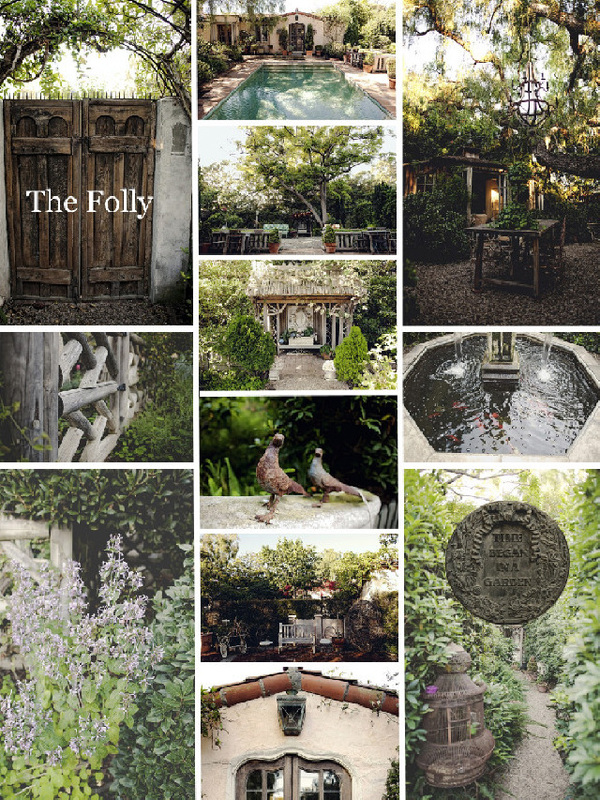 Stacie Truett of "Gatherings by Stacie"
I just had to share “The Folly” with you all. This Historic Private Estate is located in the beach city of, Dana Point and is offered exclusively by, Gatherings by Stacie. The moment you walk through those wooden doors you are transported to another time and place… for me it is Tuscany! Someday I will travel there for real, but for now, I let my imagination and the grounds of “The Folly” take me there. If you dream of having a boutique style wedding or you are looking for a unique venue… Please contact my friend, Stacie. You will not be disappointed! I promise. Thank you for the kind words, friend. Let’s have a picnic on the grounds next week, want to? My fiancé and I are planning a wedding for October and are exploring venue options! We live in Newport Beach and thought this location would be perfect! Do you rent out the “Folly” for events?We’d love to hear back from you!